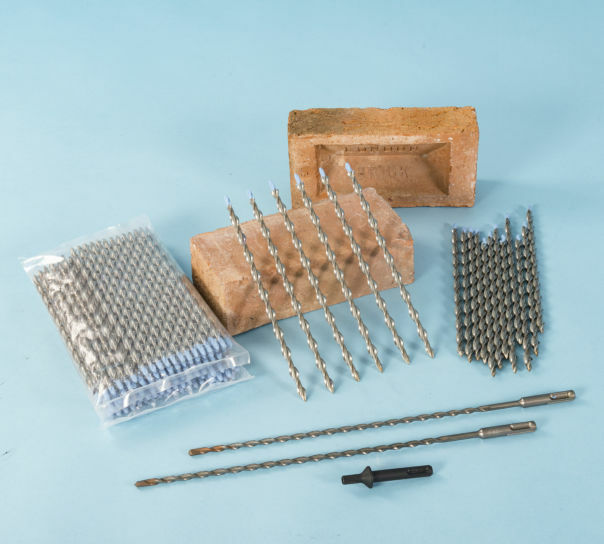 Twistfix supplies a range of wall ties that are designed specifically for tying cavity walls having misaligned mortar bed joints. 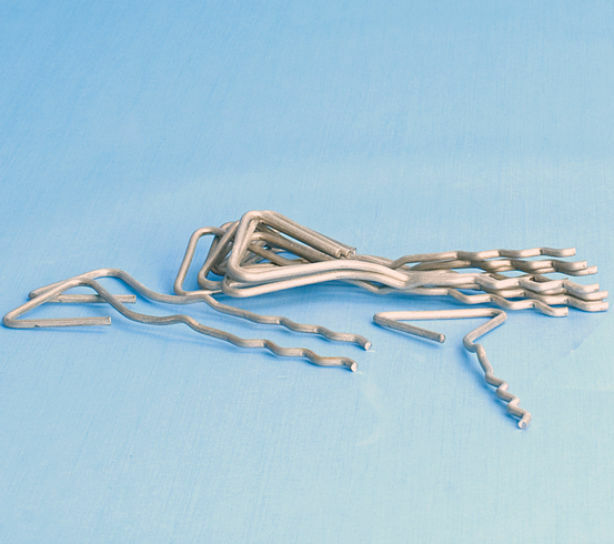 Select from one of three fixing types. 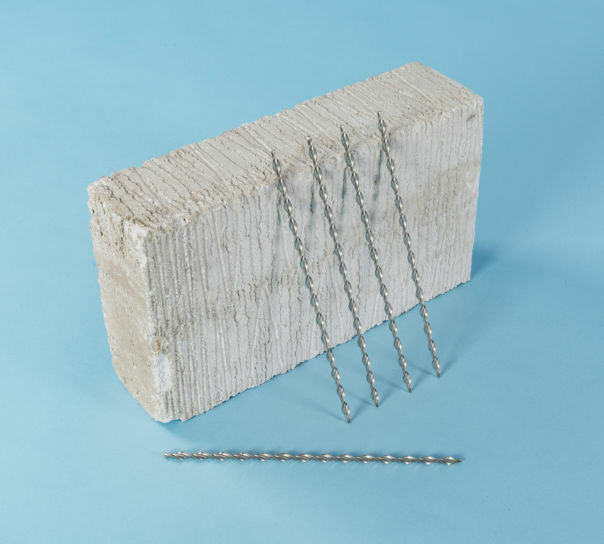 Self-tapping tie - These cavity wall ties are hammered directly into thermal blocks or timber. 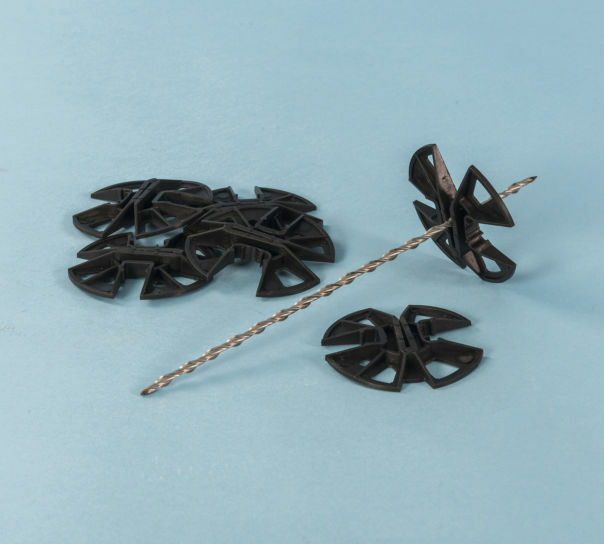 The helical blades on the ties force them to self-rotate as they cut a thread in the host material. 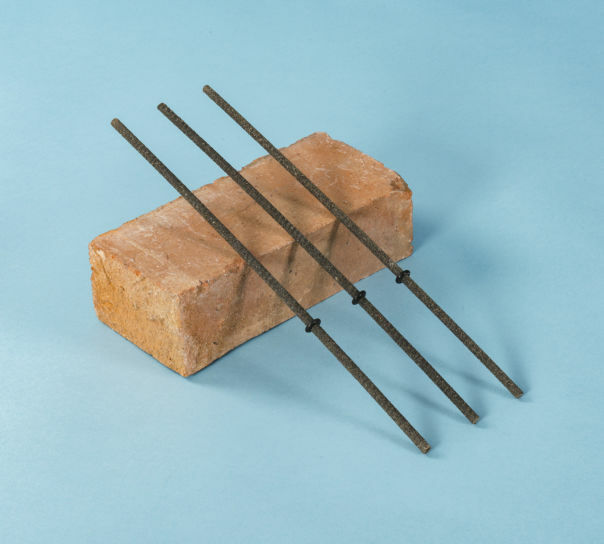 The other end of the tie is bedded into the mortar joint as the outer leaf is constructed. 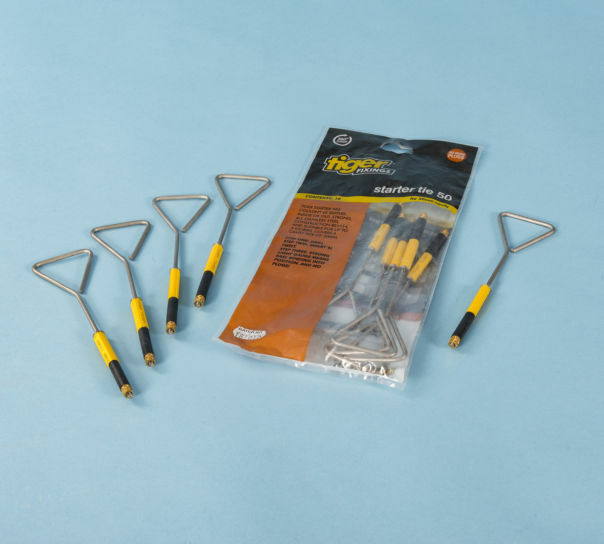 A small pilot hole is needed when driving this self-tapping tie into brick or concrete. 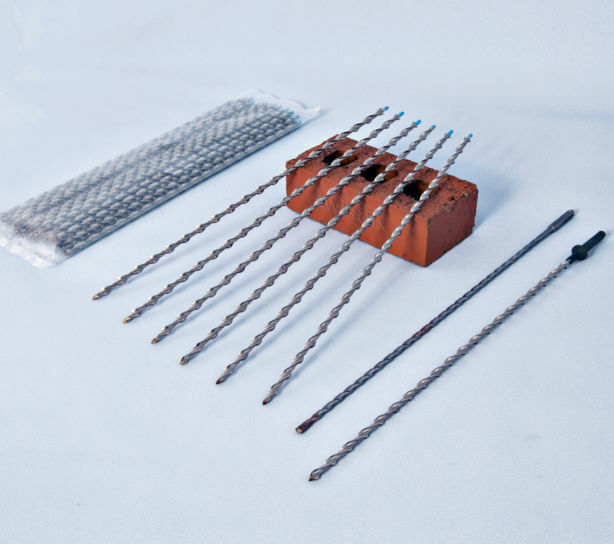 Expansion tie – These ties are fitted using expansion neoprene sleeves to grip into pre-drilled anchor holes in brick, block or concrete. The triangle end of the tie is laid into the mortar bed as the other wall is built. 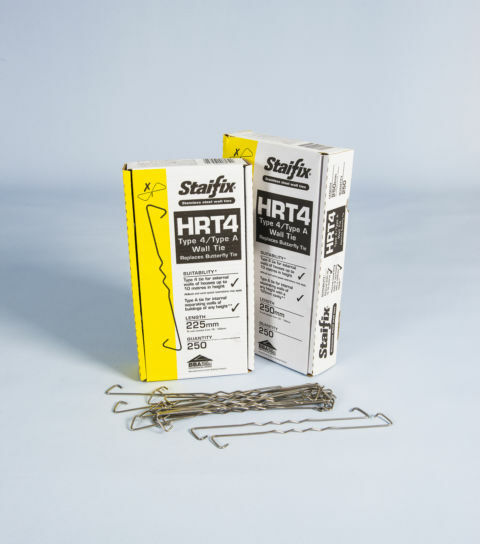 All cavity wall ties incorporate a water drip, by way of a neoprene ring or a deep indent in the stainless steel rod, to prevent water crossing the cavity. 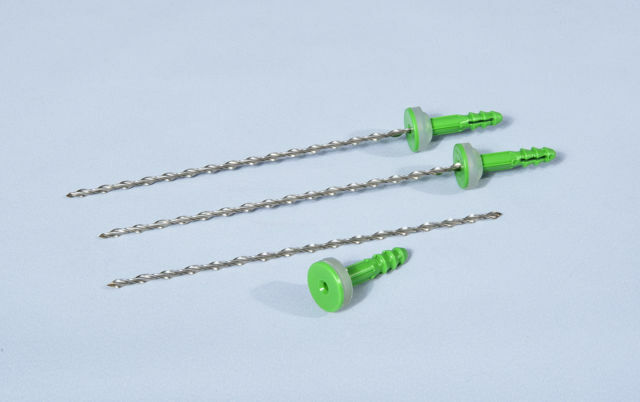 They are available in various lengths to suit different cavity widths.